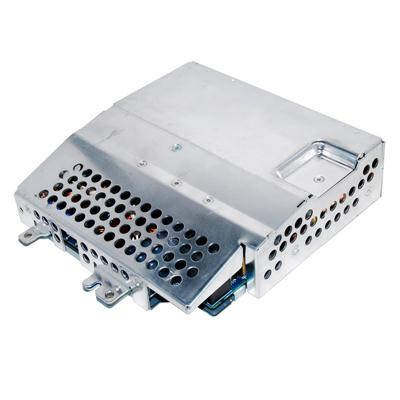 If your PS3 will not turn on and the light on the front does not come on at all, most likely your PS3's power supply has failed. Just click the Order Now button below to have your PS3 Power Supply replaced by an Experienced Gaming Console Repair Tech. Includes a Free 90 Day Warranty! You really know what your doing. I play Modern Warfare on the Xbox Live constantly and it used to freeze up on me all the time. What ever you did to my Xbox it's working perfectly now! My Xbox 360 is working even better than before it overheated! I play for hours on end every day and it's still going strong! Got my 360 in the mail today. Works perfect! You da man! You saved our Xbox 360 and my nerves! My son would not stop bugging me about his beloved Xbox... Thank you so much!